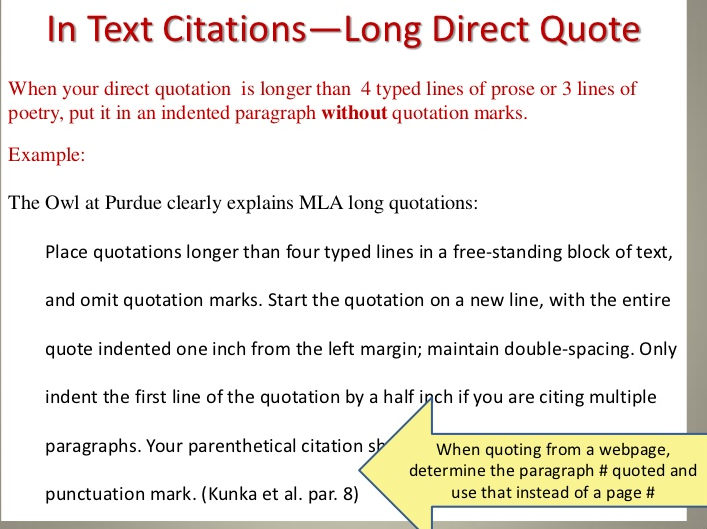 Did you know that the rule for indenting block quotations is slightly different for prose and poetry? 1. 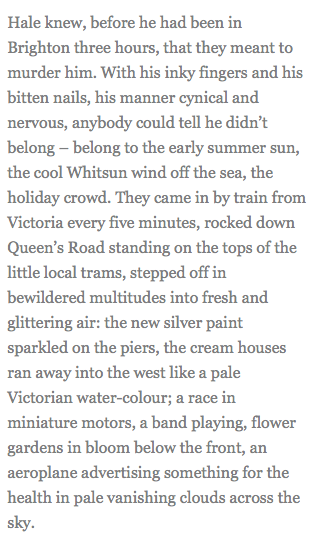 Write a four-line poem. 3. 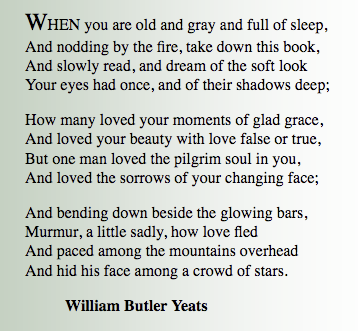 Determine the rhyming format for the following poem. breaks down the required points in a story in a very succinct way. gives advice about what a synopsis is and is not. 1. 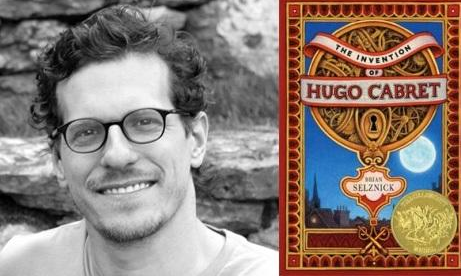 Read this article on what a synopsis is. 2. Read this article on what a synopsis is not. 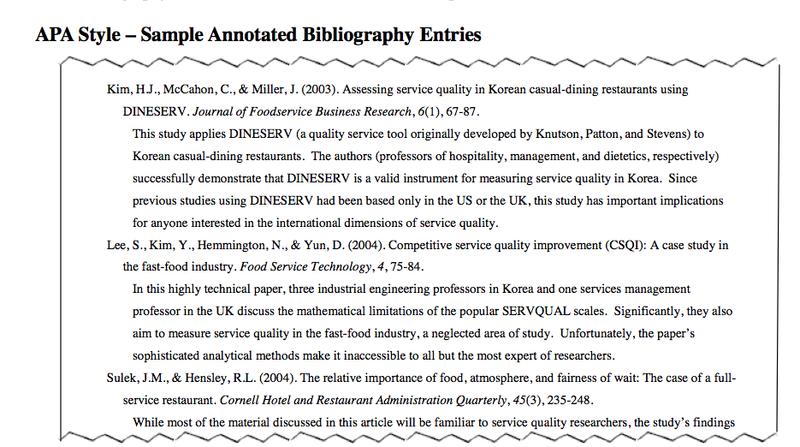 Typically, an annotated bibliography consists of a citation followed by an annotation. 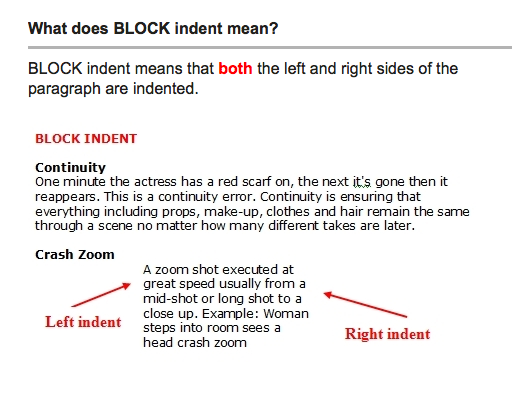 An annotation is a short summary of a source, however, it is not JUST a summary. 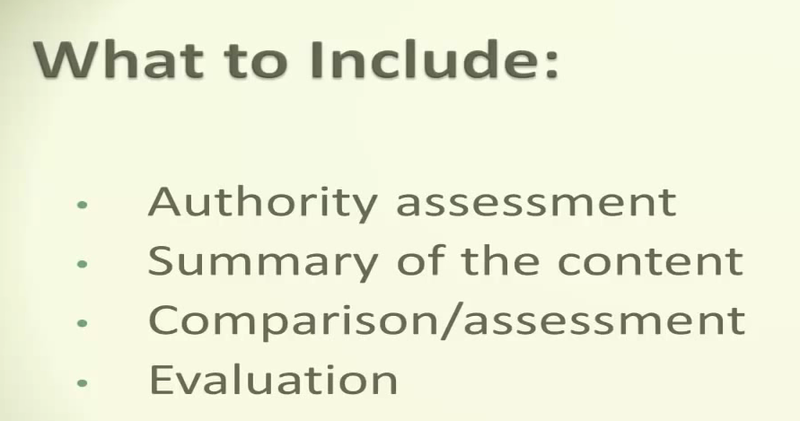 Keep in mind that different styles (MLA, APA, Chicago, Turabian) will vary. 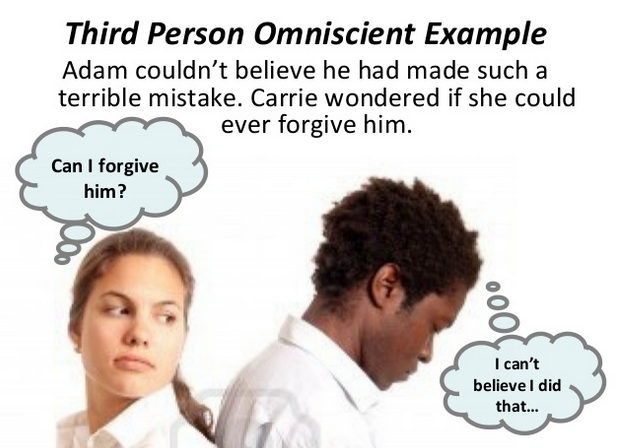 The example above is APA. 2. Select the topic you wish to research. 3. Create an annotated bibliography for this research paper. Include 3 or more sources. 4. Do not write the paper (yet). 5. Watch this short LionTV video. You may wish to watch this video on APA annotated bibliography from the SNHU Writing Center. 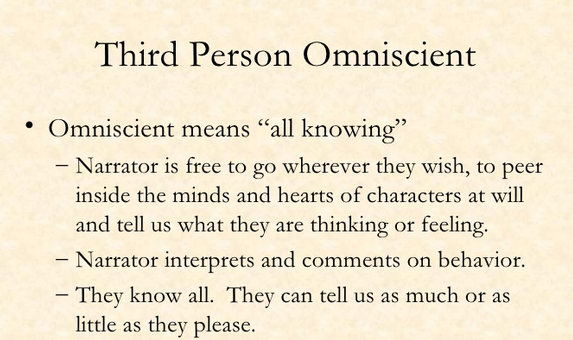 Third Person: Omniscient or Limited? 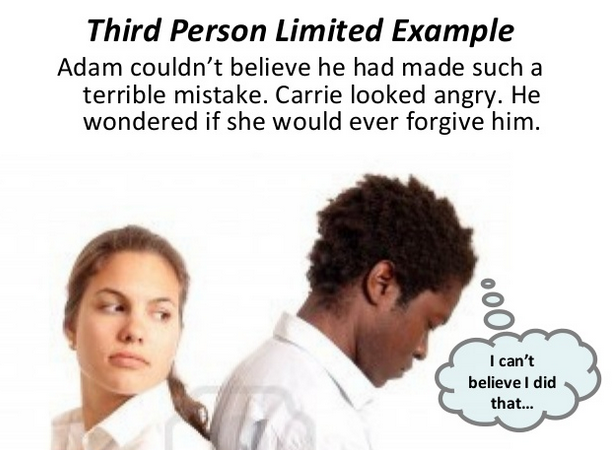 Third person limited point of view is a method of storytelling in which the narrator knows only the thoughts and feelings of a single character, while other characters are presented only externally. 5. Write a 1-2 page scene which includes three characters. 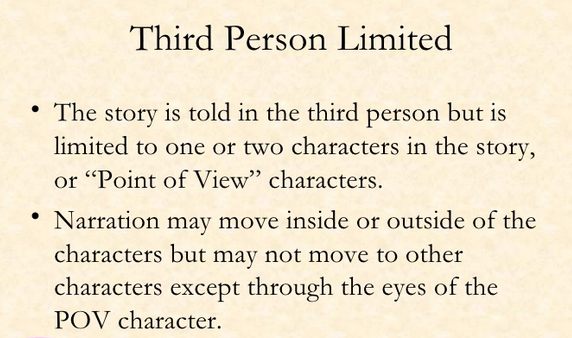 First write it in third person omniscient, then select one character and rewrite it as third person limited. The setting should be established for every story. 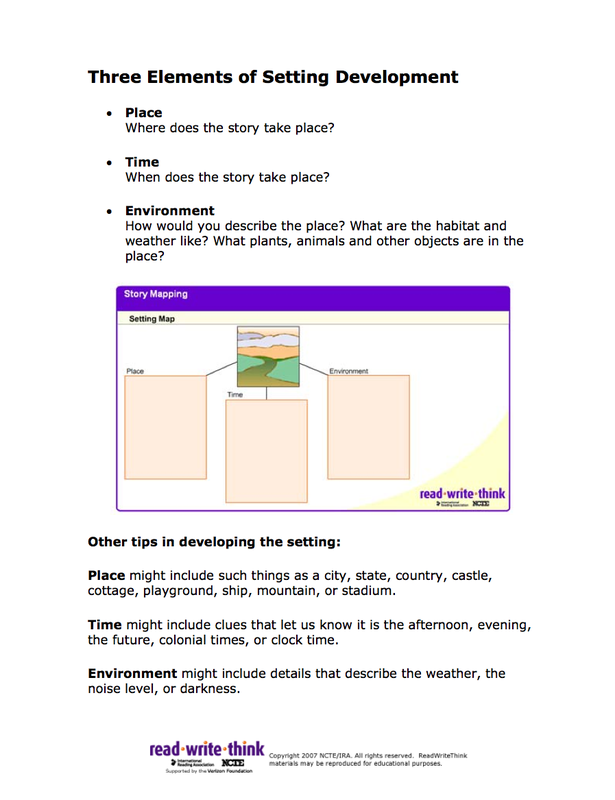 Include place, time, and environment. 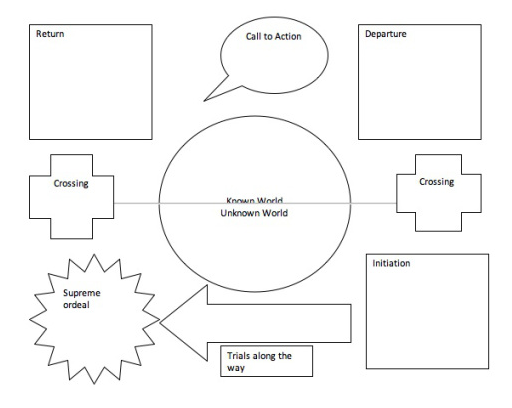 As you are creating your story– a cartoon or storyboard format might be useful, (like a graphic novel). 1. Sketch your own storyboard. Your story need not be a comedy. You can use a template. Don’t under-estimate the importance of your very first paragraph! 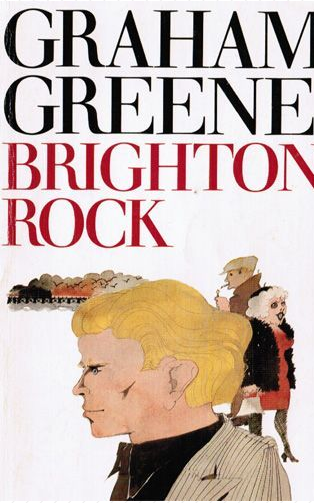 You will find an intriguing opening paragraph in Graham Greene’s Brighton Rock. This means that an author needs a quick “elevator pitch.” An elevator pitch is a brief description of the story that can be given in the amount of time it takes to complete an elevator ride. 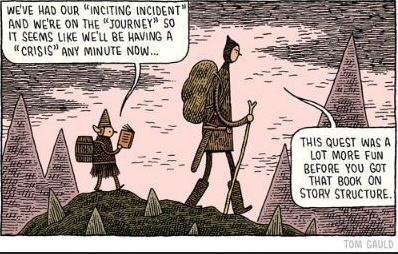 The author should create this brief synopsis of the story at the very beginning of the novel-writing process. 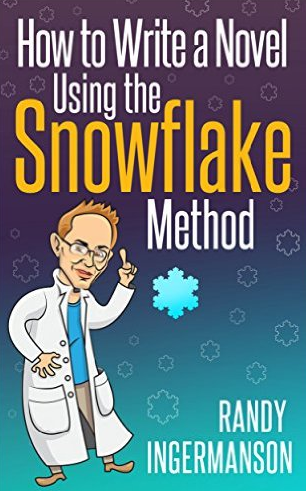 Randy Ingermanson, a physicist and writer, has defined the “Snowflake Method” of writing. Look at the diagrams below. 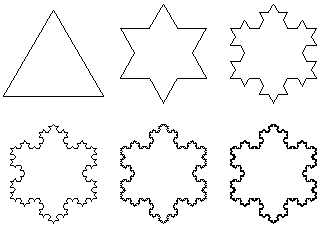 The Koch Snowflake is a mathematical concept, but it applies to writing, as well. Start with the basics and add the details. How to Write a Novel Using the Snowflake Method is jammed full of great ideas. Step 1: Write a one-sentence summary. 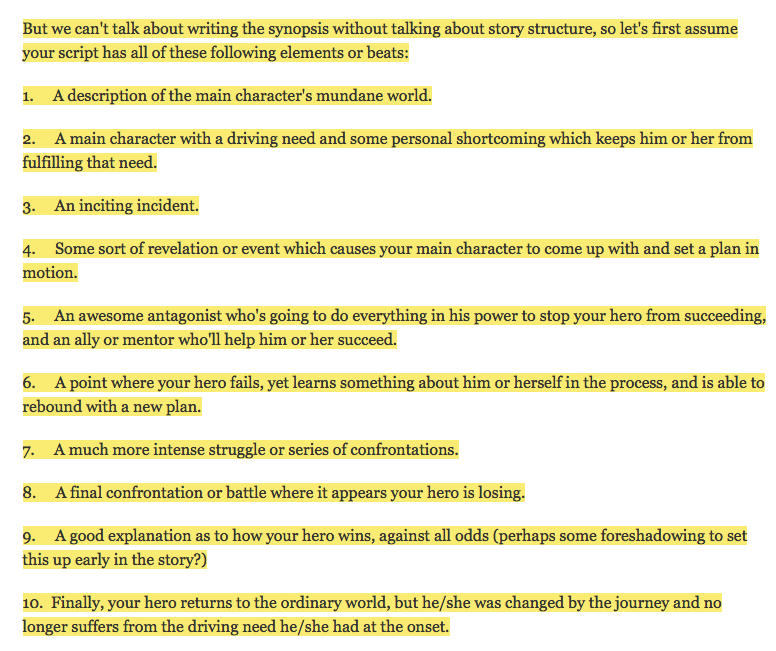 Step 3: Write a summary sheet for each character. Step 4: Write a short one-page synopsis. Step 5: Write a character synopsis for each character. Step 6: Write a long four-page synopsis. 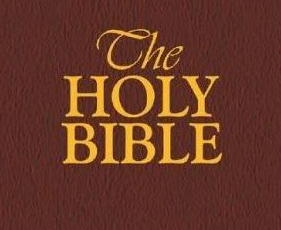 Step 7: Write a character Bible for each character. Step 8: Write a list of all the scenes. 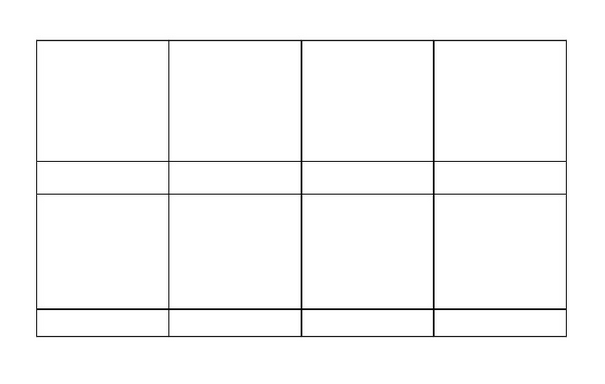 Step 9: Write a plan for each scene. Step 10: Write your novel. You might be concerned that your novel will get too long if you work this way. 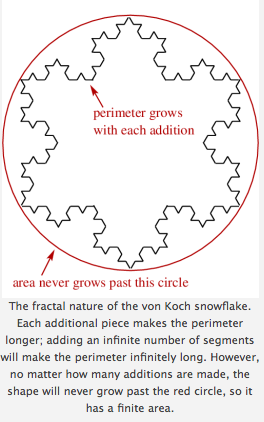 The “Koch Snowflake” never expands beyond a certain point even as it becomes more complex. Similarly, your novel should be restrained to a reasonable number of pages. But I Have No Reason to Write My Memoirs . . .
–can be a memoir . . . your personal version of a memory. 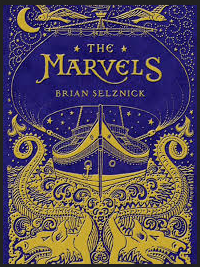 –can be an expanded (creative) re-telling of a real event in your own life (regardless of your age or the level of excitement in your life). –can be a story based upon an historic person or incident. Is creative nonfiction lying? Well, in a way, yes . . . it’s storytelling at its finest. 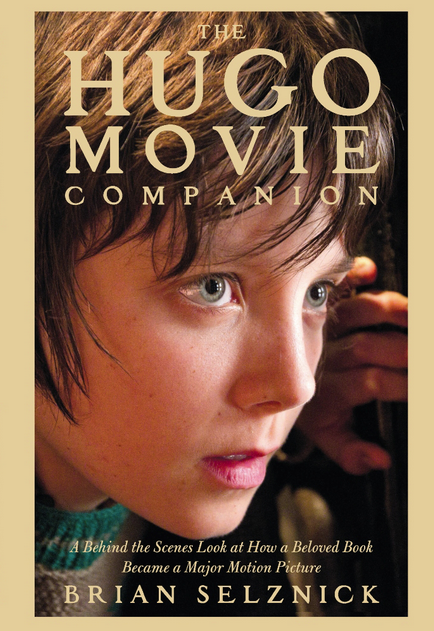 The companion book is also very interesting. Scholastic has study materials to accompany this book. 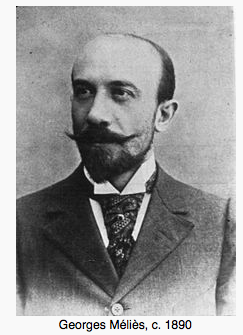 This story is based on a real person: Georges Méliès. 1. Think of an interesting event in your own life. 2. Jot down a few details. 3. Expand your notes into a complete short story which includes a beginning, a middle, and an end. 4. Use your imagination to improve the story beyond how it actually happened. Write it down properly. This is not a verbal exercise. 6. Share your story with others. “Clerihews are funny poems you write about specific people. 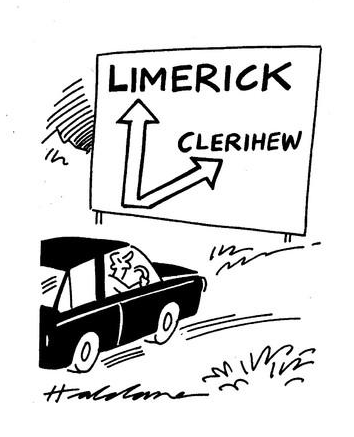 Write a Clerihew or two.